Be the designer! Choose your loved one's favorite flowers, and we'll put them together with accent greens and festive matching wrapping for a finishing touch. 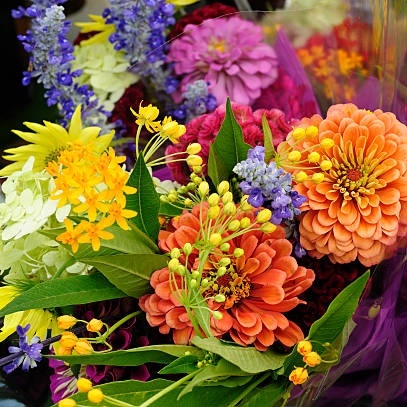 Each flowers will be hand-selected by our local florists for its superior quality.